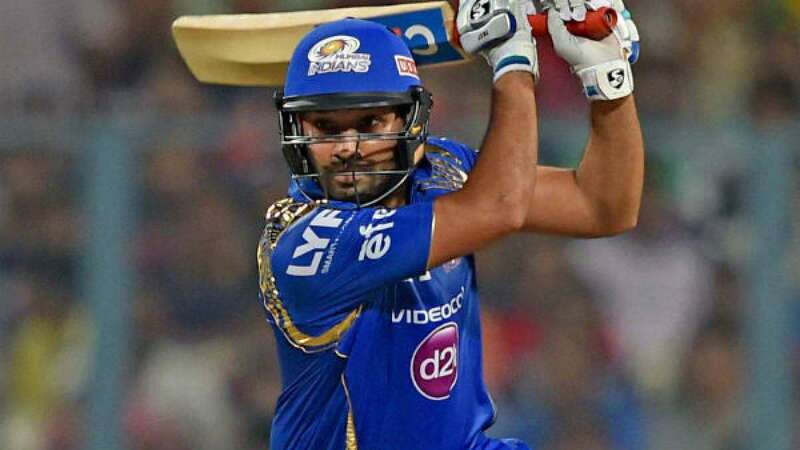 New Delhi : Indian batsmen Lokesh Rahul and Rohit Sharma have made substantial gains in the Twenty20 International (T20I) rankings following India's 3-0 series win over Sri Lanka. Among the bowlers, Indian leg-spinner Yuzvendra Chahal's eight wickets in the series have helped him move up 14 slots to reach 16th position while Hardik Pandya (up 40 places to joint 39th) and Kuleep Yadav (up 48 places to 64) have also moved northwards after taking six wickets each. For Sri Lanka, Kusal Perera has moved up eight places to take the 30th slot in the batsmen's list after aggregating 100 runs in the series while Upul Tharanga has gained 36 slots to reach 105th position after his total of 81 runs. Thisara Perera has gained two places to reach the 70th position among the bowlers. In the ICC T20I team rankings, India have moved up from their pre-series tally of 119 points to 121 points.